Zero-Day Attacks- How Safe Are You? This is a guest post by Meenakshi Nagri. In the past couple of years, there has been a rise in cyber-attacks which has eventually pushed for more reliable and better security capabilities such as protection, code security, encryption, authorization, so on and so forth. Moreover, it is imperative to protect global business and critical infrastructure from such cyber-attacks. An average user or even a web-savvy user has a little knowledge about which application has better security standards. It is imperative to evaluate the safety of applications. 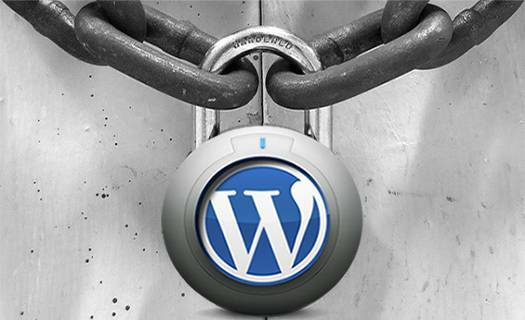 There are some security protocols which should be maintained without deviating from the end goal. Both organisations and individuals should strive to meet all the necessary security protocols and most importantly evaluate and meet all the security requirements and be assured that they meet the baseline for data security. A study reveals that about 20% of the global organisations rank cyber espionage as the most pressing concern, therefore, making it a significant threat to their business. 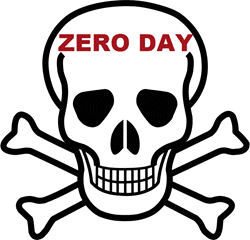 The number of zero days is continually rising and with each attack being more severe. The primary targets under the radar have been government institutions, organisations from various sectors, individuals and so on. The basic fundamental of cyber espionage is to expose the private information of the concerned person or company. Cyber espionage tops the list of security concerns as it repercussions can be felt even after eliminating the threat as it damages trade and creates a dent in the global economy. Ransomware, malware attack, phishing, etc. are some common cyber-attacks. In particular, as recent has been the case with WannaCry ransomware attack. It was reported that it had infected more than 230,000 computers worldwide. Many organisations were hit in over 150 countries. The common tactic is to take advantage of the gaps left in the networks that have businesses partnerships and government agencies. Simply put, through these networks, these entities share valuable information that hackers can penetrate into thus easily getting access to useful information. The question that arises next is why these entities get affected by cyber-attacks? The reason being, the lack of proper security implementation of protocols. Organizations, enterprises, individuals need to be informed of cyber-attack activities, so they better recognize the risk of exposure before it is unsolicited exposed. While recently catching up with news, you may have heard terms like ‘zero day’ and ‘cyber conflict’ over and over again. The technology has bestowed us with new exciting security protocols. This implies that with each advancement, we are better at adding an extra layer of security; however, as these approaches become obsolete, they can be bypassed quickly thus leaving a void for the cyber-attacks. A zero-day vulnerability refers to such voids left in software which is unknown to the developers. This flaw is then exploited by the attackers with malicious intent even before the developers become aware of it. To counter the vulnerabilities, a software patch is released to fix the issue. Once such example is of Microsoft’s Patch Tuesday i.e. Microsoft releases security patches on every second or fourth Tuesday of each month for its products. One of the reasons of the cyber espionage is the lack of applying these tactics i.e. to update their system with recently security updates. Systems running under unsupported operating systems or older versions were substantially exposed. Simply put, developers create software that contains some voids and attackers spot the vulnerability before developers can act and exploits it. Once the patches are released, the exploits are no longer a threat. As attackers look for advanced ways to exploit the vulnerabilities, new procedures and techniques are being adopted by them. They use hacking methods such as watering hole attacks, spear phishing attack, Whaling, Port scanning, to name a few. Cyber security is a bigger challenge as one needs to implement advanced protocols and meet safety standards when required. Even though organizations may fulfill all the criteria or the developers checklist everything on the standards of security, there’s always room for enhancing the basic security capabilities. The fast evolving tactics and unpredictable threats used by cyber criminals have pushed for advanced evaluation and monitoring of services. As the attackers adopt the latest technology, the security community is pushing for other defensive stances as well. 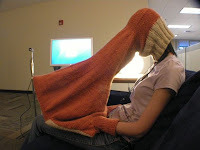 They have started putting steps in place to guard against cyber- attack. Struggling to keep up with the security standards means to put the critical information and infrastructure at risk. 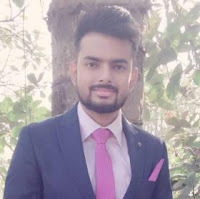 Adopting techniques to protect the cyber environment is the need of the hour. The primary objective is to mitigate and prevent any potential for cyber-attacks and for that, more and more companies are implementing various security safeguards, risk management approaches, guidelines, policies, technologies, investing in data recovery services, so on and so forth. Zero-day, cyber conflict and cyber espionage all are a broader picture of cyber-attack, and nonetheless, make up for most of the cyber security challenge. The users need not be security experts to protect themselves against the attacks. Use a top antivirus that will ensure that you are protected against both known & unknown vulnerability. Time again IT experts ask users to update their software’s, the Update may include protection from a recently discovered bug. Upgrade the browsers, push out an automatic update of the browsers regularly. Stellar Data Recovery is one such name which is capable of countering such cyber-attacks; thereby, it presents itself as a reliable partner when it comes to data security. We will always be wooed by the latest technological advancement which also means that the old ones will become obsolete; thereby, adopting new security approaches is equally essential. Cyber-attacks expose valuable assets gaining unauthorized access; therefore, businesses need to defend themselves against it and incorporate security protocols to mitigate the risk. How To Protect / Secure Your Wi-Fi Network? Using man-in-the-middle attack, someone can eavesdrop on your network traffic and can easily get all administrator details and have un-authorized access to your Wi-Fi network. So today I am going to provide some basic approaches to secure your home or office Wi-Fi network from hackers. You have to look at back of your router and get login details like IP Address, Username and Password. 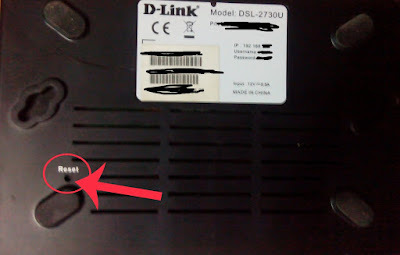 Usually details are written at back and if not you may call your ISP (Internet Service Provider) if they gave you the router otherwise find the model number and look up information on Google. Visit IP Address in browser and enter login details when asked. This page is only accessible when you are using the router’s Wi-Fi network. After logging in, first thing you have to do is to change default password setup by router. Settings may vary depending on which company router you using (mentioned image is for D-Link routers), some routers provide options to change default admin username as well. Why should you change the default network password? With default password, someone can easily login to router setting (by default gateway IP which is not hard to find) and have un-authorized access to change router settings. So changing password would not allow anyone to access router settings except you. Pick a SSID (network name) which is not relevant to your identity or draw attention from hackers. 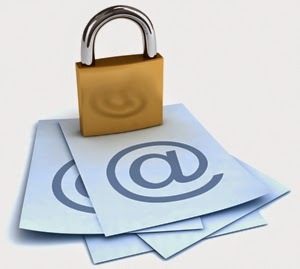 Use a strong password and once you do that please make sure to update passwords on all connected devices. Please consider updating firmware of your router which you can find under admin settings. Using the latest firmware version ensures you have all available security patches. WPS, short for Wi-Fi Protected setup is insecure so you should disable it. This is a button on your router. Some routers provide this option using which you can add guest network which creates a separate network for guests. It is a totally different network with a different password from the network. This means devices connected to the Guest network will NOT be able to share files and printers connected to the main network. With it, you can block inappropriate sites and limit the time your kids spend online. You may consider enable MAC Filtering (However they can easily spoofed and just give false sense of security) or Hide SSID. There are wide ranges of settings under your router which you can change and set accordingly but please be cautious when doing so. Any question? Please let me know in comment section. Information gathering or Foot printing is the basic technique of hacking which includes gathering maximum information about the target computer systems. It is a very important part of hacking because the more information about target system we have, more the number of attacks we can launch. Information gathering is the important technique because all other process of hacking based on information that you have. Therefore we must know what information to gather, where to find it, how to collect it & how to process the collected information. It will give you IP of the target system. Go to IP2location from here, enter the IP in search field & hit enter. It will give you details about the physical location of the victim. 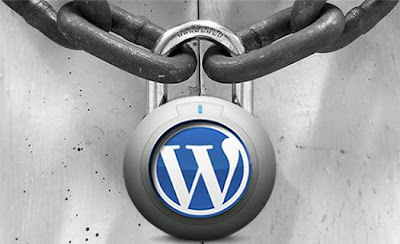 Go to who.is or whois.domaindetails.com & type the site address of victim. Check out my post on Trace Website Path Using CMD. 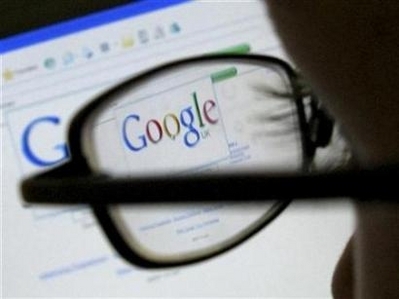 Use Google for getting more information about the victim. Following above methods will help you in getting maximum information about the target system & if you need further information, then google it with your queries. Some of the tools used for information gathering are nslookup, traceroute & Nmap. Very soon, I will explain about Information Gathering technique using Back Track. How To Protect In Cafe/Public Computers While Surfing Internet? 1. Always prefer to private browsing. Mostly people are unaware from this wonderful feature of browsers. So what is private browsing and how to enable it? Private Browsing allows you to browse the Internet without saving any information about which sites and pages you’ve visited, private browsing do not save Visited pages, History, Passwords, Cookies and Cache files. For enabling it, press Ctrl+Shift+P for firefox and IE users (For chrome use shortcut Ctrl+Shift+N or check my other post Incognito Window In Google Chrome For Safe Browsing), a prompting window will ask you for starting private browsing. 2. Use On-Screen Keyboard. What to do if you think there is suspicious keylogger installed on system. Don't take risk, use on-screen keyboard. Keyloggers captures information from normal keyboard only. So whenever you do login on your personal internet banking accounts or else, always prefer to use virtual keyboard. You can open it by typing OSK in run. Hello guys! Today I'm going to post about a hacking technique named "DNS Spoofing or DNS Cache Poisoning". 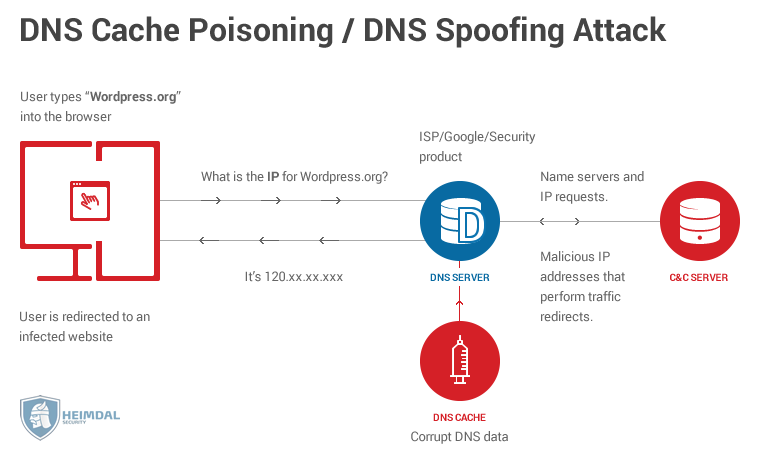 DNS cache poisoning is a computer hacking attack, whereby data is introduced into a Domain Name System (DNS) name server's cache database, causing the name server to return an incorrect IP address, diverting traffic to another computer (often the attacker's). This trick is commonly used by hackers for redirecting original site to fake site (like opening Facebook, Gmail would open fake facebook, gmail). Where 67.195.160.76 is IP address of yahoo, you can change it whatever you want. If you are thinking about knowing IP address of any site, then go to command prompt> Type ping site name, for e.g. ping www.facebook.com. Note: Even you can use it for phishing purpose. The serverclub.com is a provider of server hardware and network plans. Just from its name you can understand the specialty of this website:dedicated server services. As why in our modern days the Internet is everything especially for our work, many of companies, web designers, businessmen or bloggers have enjoyed the advantages of the dedicated servers. These servers allow other people to browse your website on the internet. This storage of this data on servers is called hosting. Some people to decrease their costs host their data in shared servers but sometimes have to deal with problems like the server overloading. So, that’s the reason the big companies and the website owners prefer the dedicated servers. The ServerClub can provide you exactly this dedicated server hosting. The site provides the best hardware and software services and also very good and useful customer support, all these in very low prices. In additional are available two very profitable offers: to refer a friend and to become a reseller which in simple words means that when for example you recommend the ServerClub services to your friends then you will get the 10% of the rent bill of their server plan every month for the lifetime of their contract. 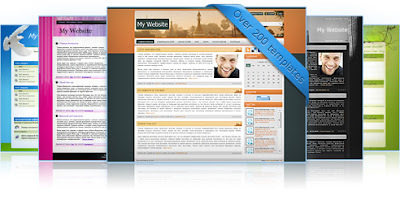 You can also sell servers from your website gaining the 20% of the sales. Environmentally friendly technologies and power saving systems at the servers host which help the costs cutting. 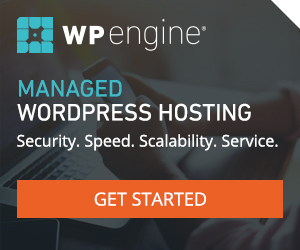 Reliable hardware combined with amazing bandwidth = perfect hosting. Backup server available in case of failure or overload. Customization of plans and extra requirements depend on the needs. ServerClub provides all the services which are required to set up dedicated hosting with the best possible features at logical rates. So if you are thinking to switch to dedicated hosting, you are highly recommended totake look onthe ServerClub.